A combination of ripe and sweet Thai mangoes with a twist of green mango to seduce you further. 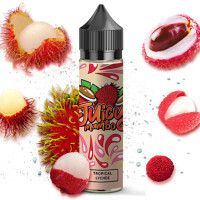 A mixed of raspberries, blueberries ,cranberries and strawberries to give you a kick for your breakf..
Asian rambutan and litchi blend, sweet ripe white fleshy tropical fruits. 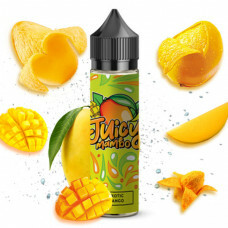 70VG / 30PG120ml Chubby Go..